This Studio deals in Fine Art Reproductins ofJoe Taylor's Art. Refer to: Joe Taylor Gallery. 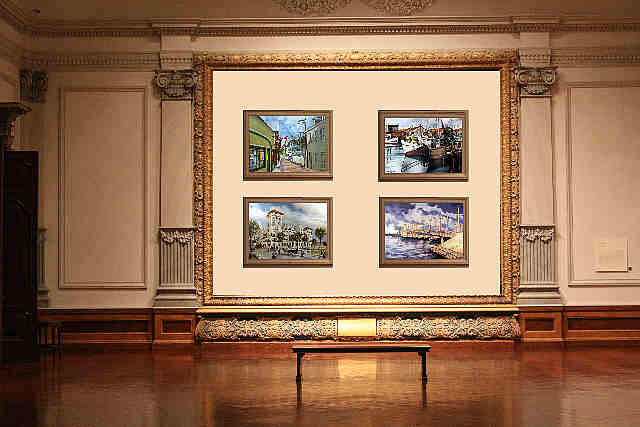 Fine Art Reproductions by Joe Taylor. Click here for a biography of Joe Taylor.